Marking an evolutionary trend in shutters, Hunter Douglas NewStyle hybrid shutters combine the great style of advanced modern-day materials. 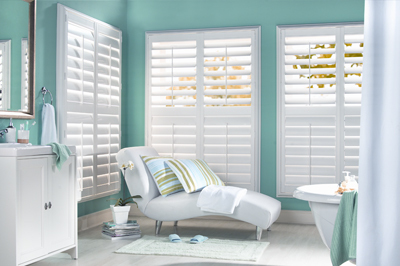 NewStyle shutters offer the modern elegance of quality shutters at an economical price point. 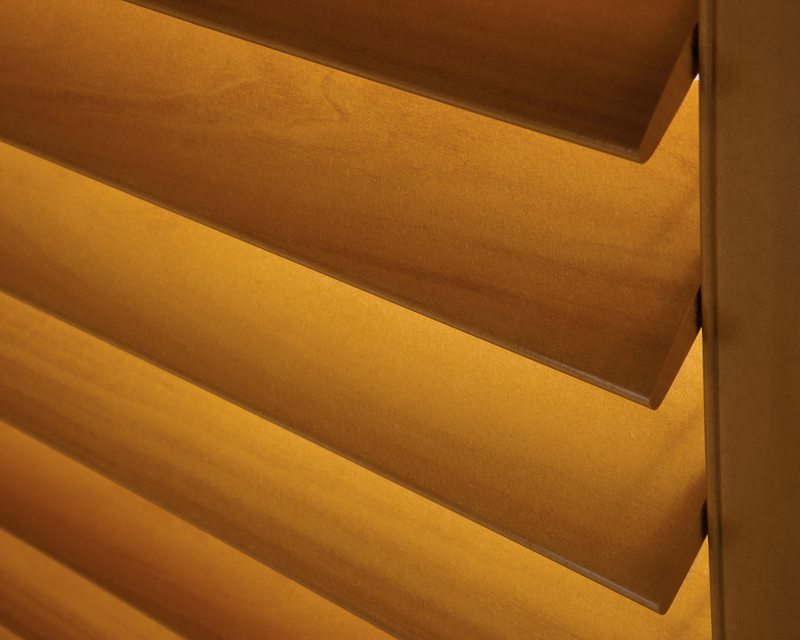 NewStyle hybrid shutters are offered with 2 1/2″, 3 1/2″, or 4 1/2″ elliptical louvers. 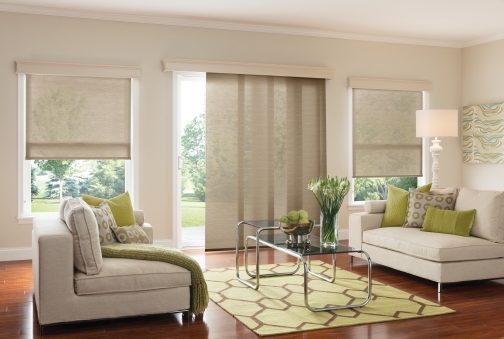 They feature easy operation and the freedom to control light, heat, airflow, noise, view and offer privacy. NewStyle hybrid shutters feature a Finetech coating for a moicro-smototh satin finish that protects the shutter from common spills. 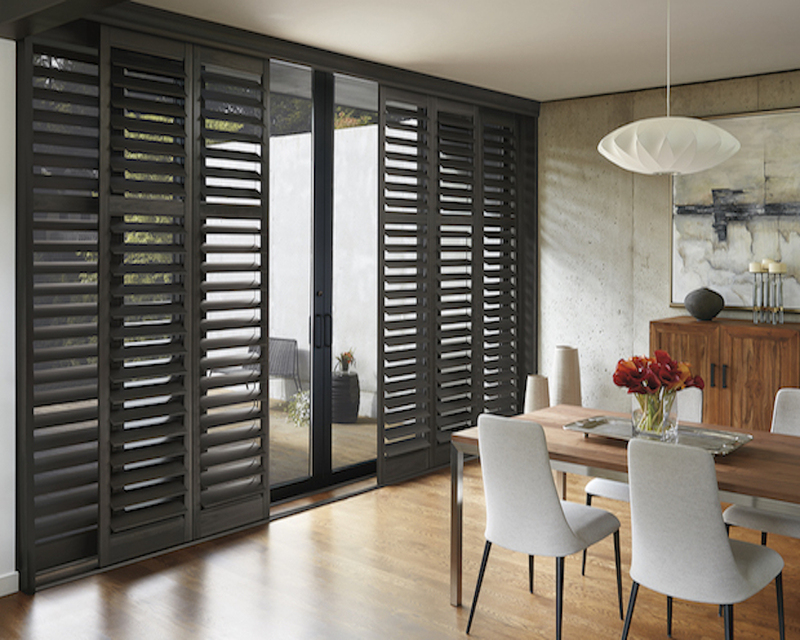 The shutters are built using Crosslink construction to resist warping and bowing. 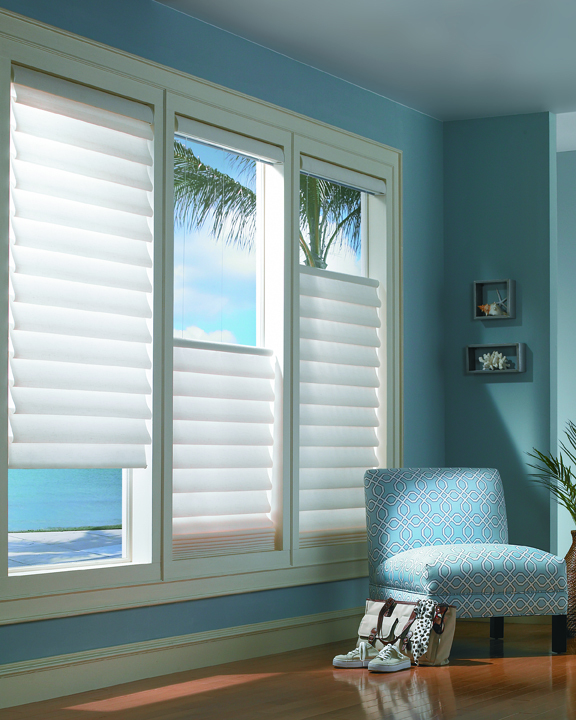 Hunter Douglas NewStyle shutters offer elegance, beauty and durability. High quality features, such as Truemill dovetail joinery, Crosslink construction, individual serial numbers, reputable brand name and state-of -the-art finish ensure easy cleaning, lasting beauty, and reliable performance year round. 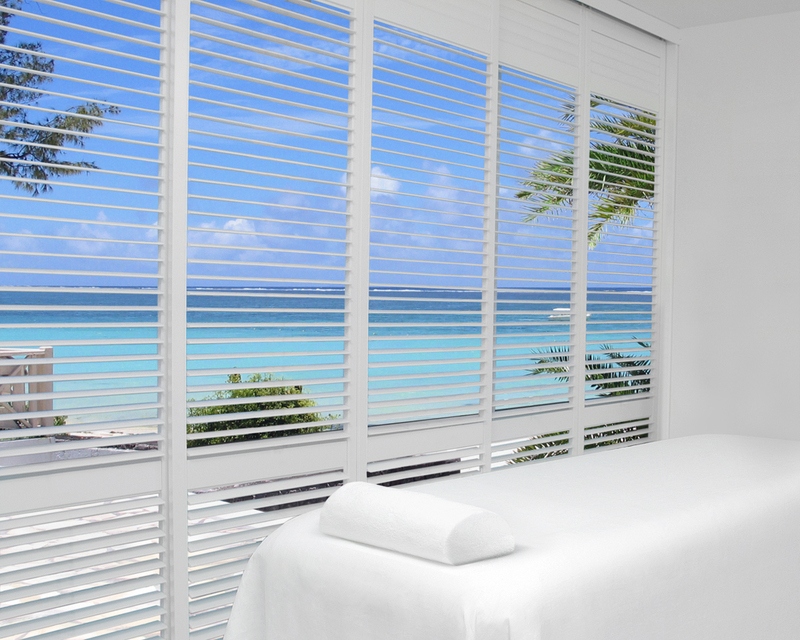 Hunter Douglas NewStyle hybrid shutters have achieved GREENGUARD GOLD Certification. All NewStyle hybrid shutters are covered by he Hunter Douglas Lifetime Limited Warranty, recognized as the most comprehensive protection available in the window covering industry. French door & specialty shapes available, please inquire. Hunter Douglas products are custom made to order, Hunter Douglas NewStyle Hybrid Shutters are available to fit most window sizes. Please contact us for pricing and options. Categories: Hunter Douglas, Shutters. 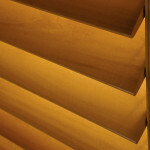 Tags: Custom Window Coverings, Hunter Douglas, New Style Shutters, Shutters, Window Coverings.